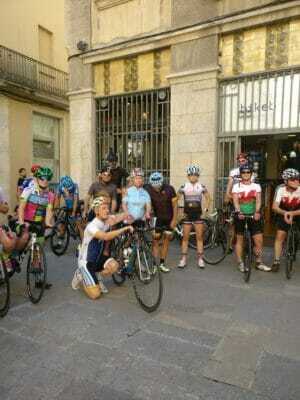 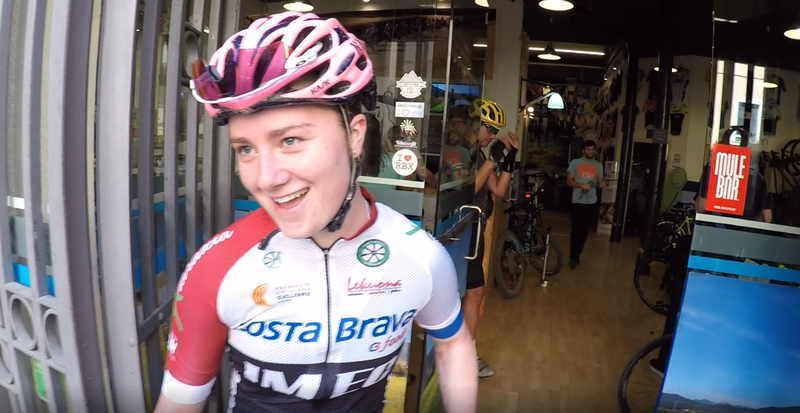 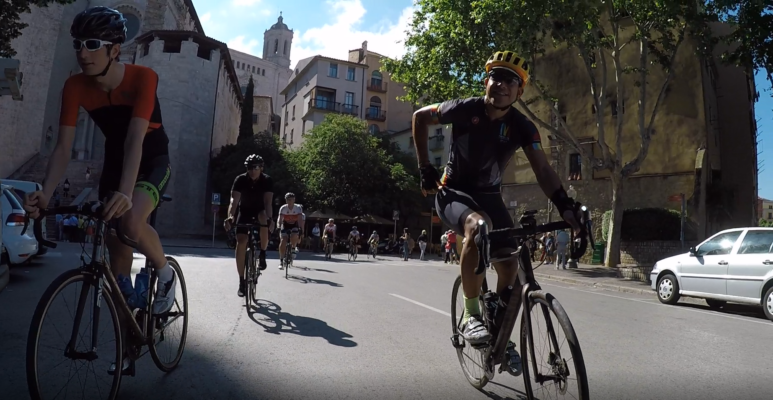 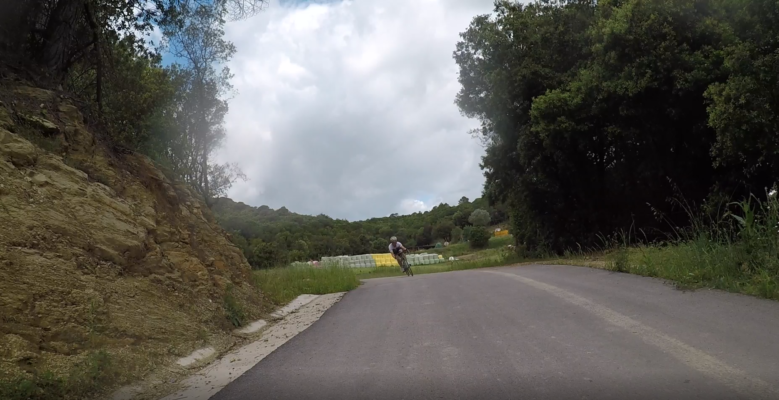 The concept of Gravel riding is really taking hold in Girona. 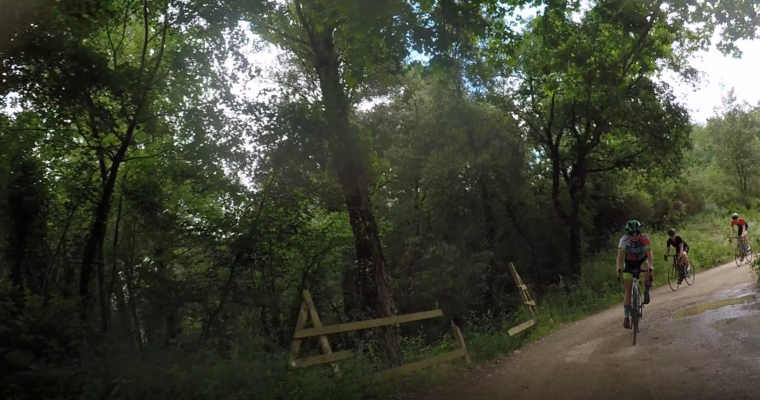 With a massive array of trails and track to be had its giving more and more possibilities for exploring here. 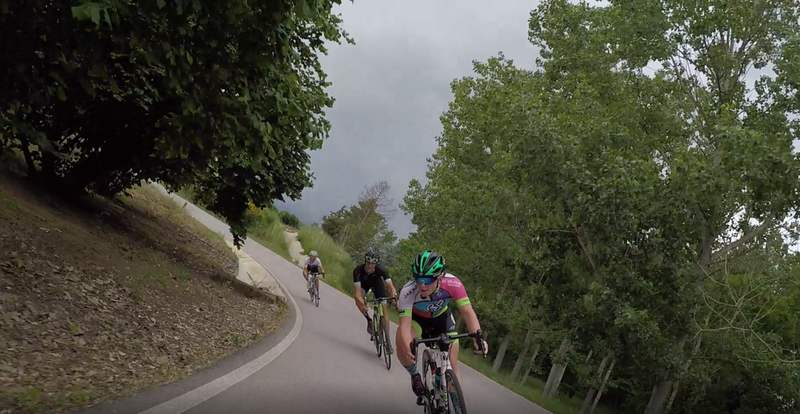 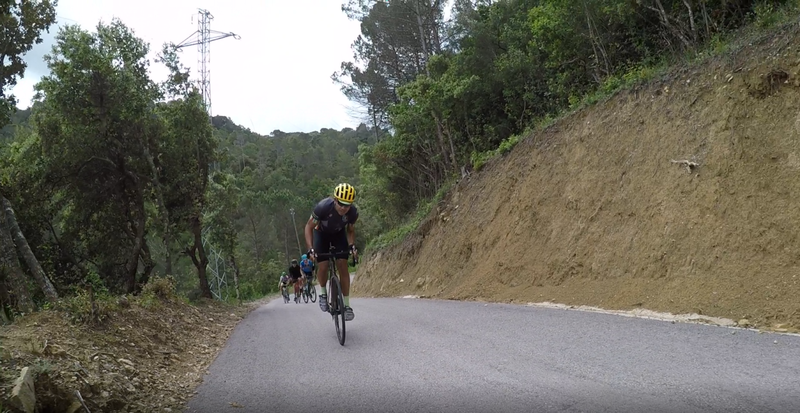 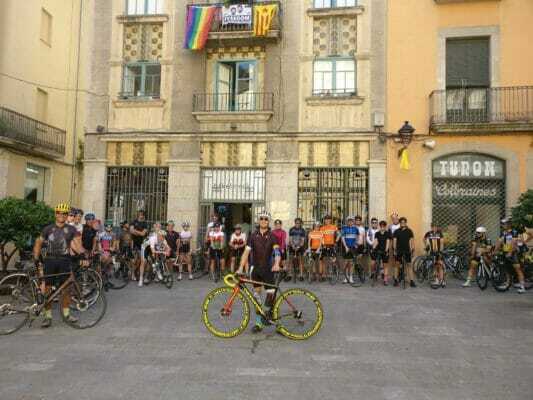 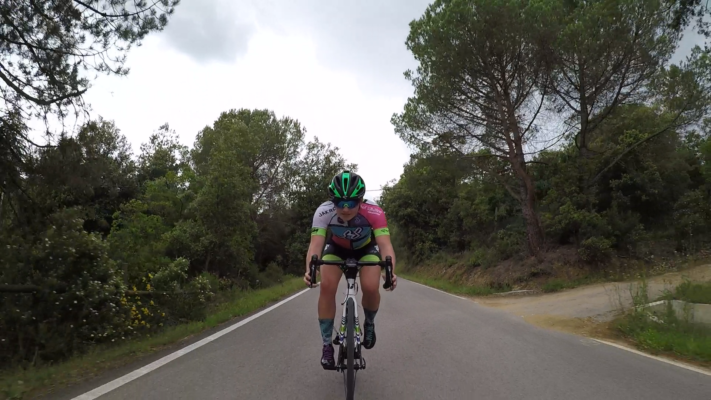 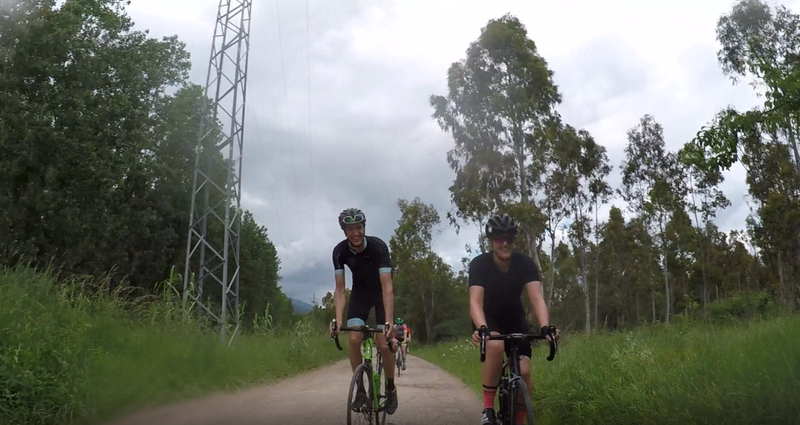 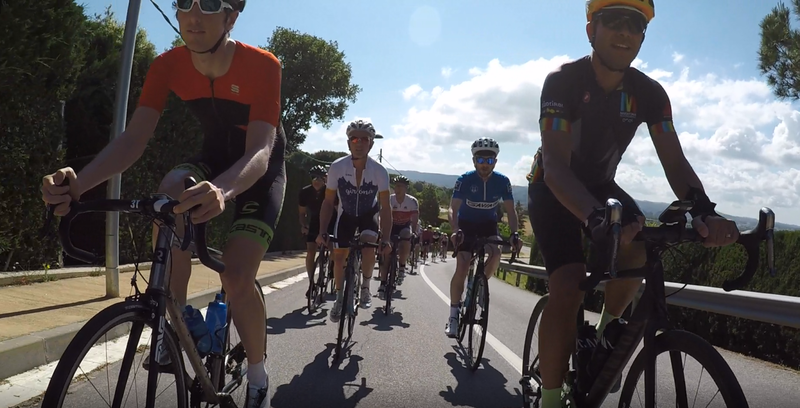 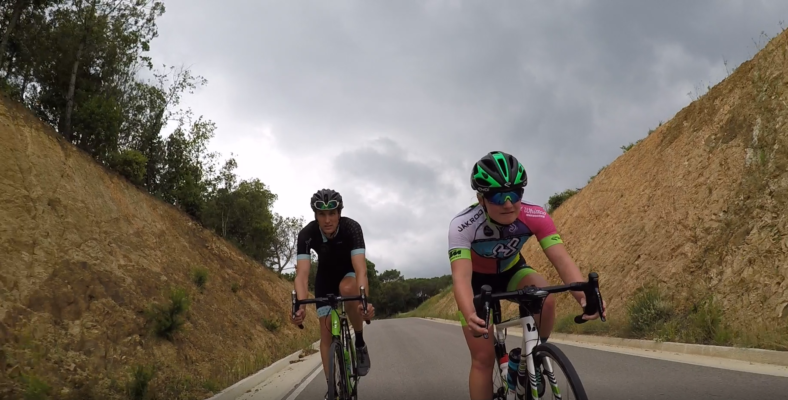 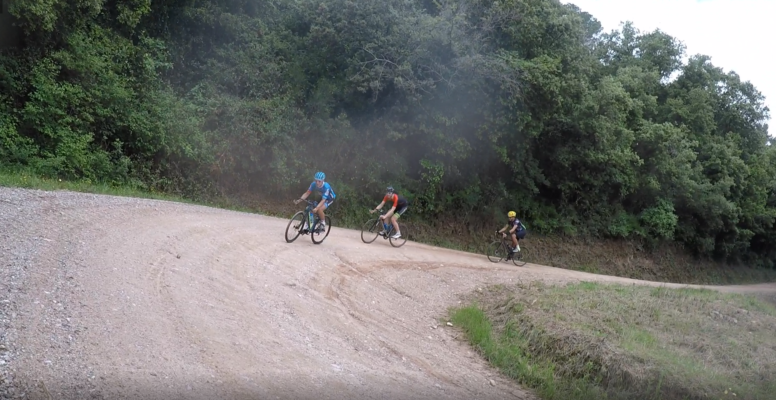 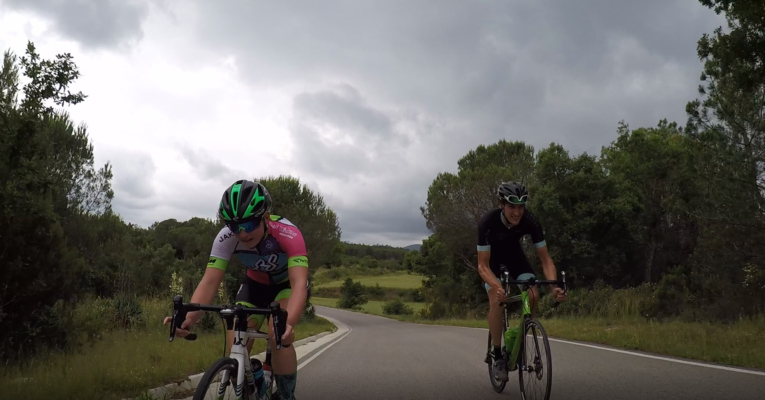 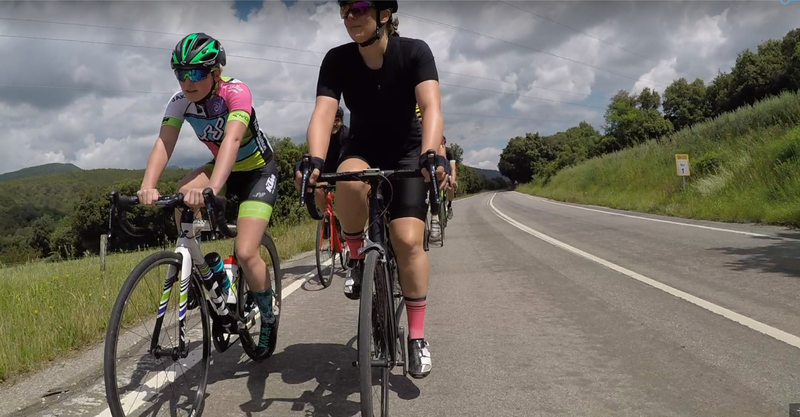 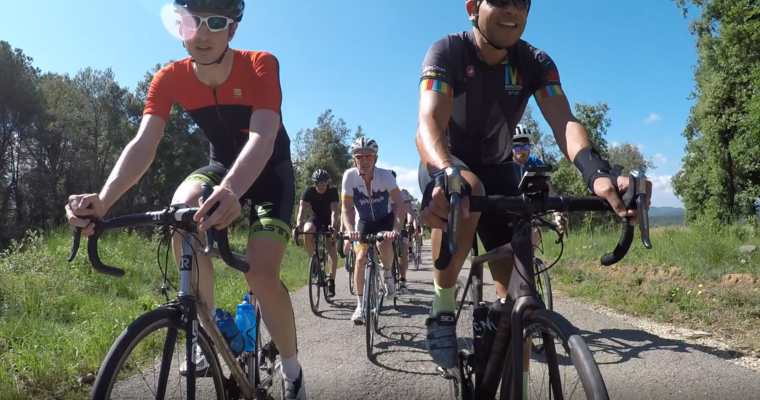 This weeks long loop is the La Baroca loop., one of the favourites and a ride that passes through an area with no roads making it one of the most beautiful and exciting.